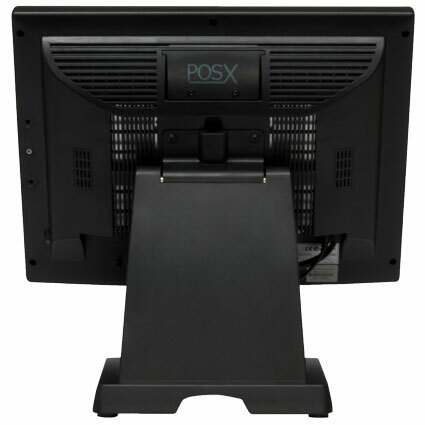 The POS-X ION TM2B touchscreen monitor is a smart choice for businesses needing greater screen space at their order station or checkstand. Ideal for retail, hospitality, or restaurant applications, the ION TM2B has the versatility necessary to fit in a variety of installations. 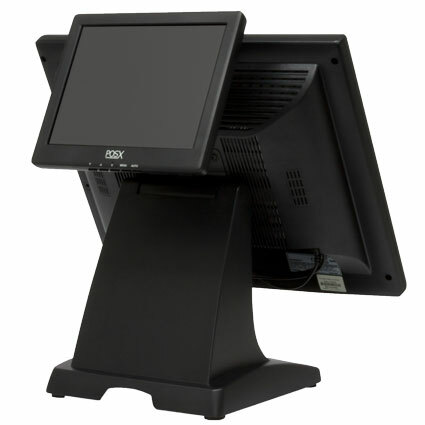 Sporting a 17" LCD display, the ION TM2B allows your POS software to display more order buttons, streamlining the order entry process. Resistive touch technology ensures precise use of the touchscreen, eliminating common order errors. The ION TM2B also supports VESA mounting systems, giving you versatility when wall-mounting order stations or trying to save space at a checkstand. 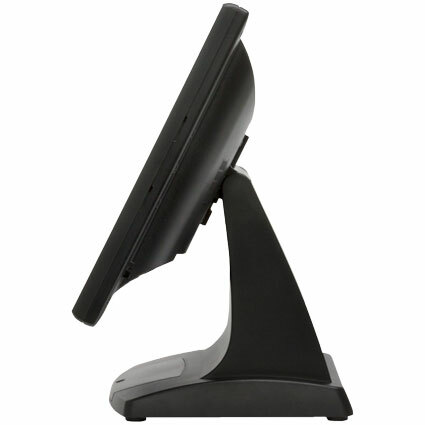 Longevity is vital when it comes to touchscreen monitors and the ION TM2B is no exception. 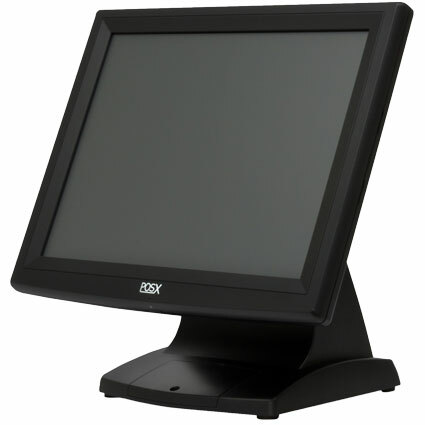 The 5-wire resistive touchscreen is rated to 50 million taps per location, extending the life of the monitor dramatically. The included stand is sturdy enough to withstand daily abuse and serves the dual-purpose of easy cable management. A 3-year warranty with 2-day advance replacement comes standard, giving you the peace of mind you need.